I've been really, really sick this week. Sick enough that if it wasn't for the awesome efforts of the entire DDNet team, the website would have been all tumbleweeds this week. Now that I'm somewhat on the mend, I've been hit with a bit of a brainwave; a list of the best games to play when sick. I can't play many games at all when I'm sick, and I suspect it's the same for a lot of people. Anything that makes me think hard, and games that are too bright, colourful, or loud, just don't work. I already have a headache - I don't need an overload of colour and metal music making it even worse. 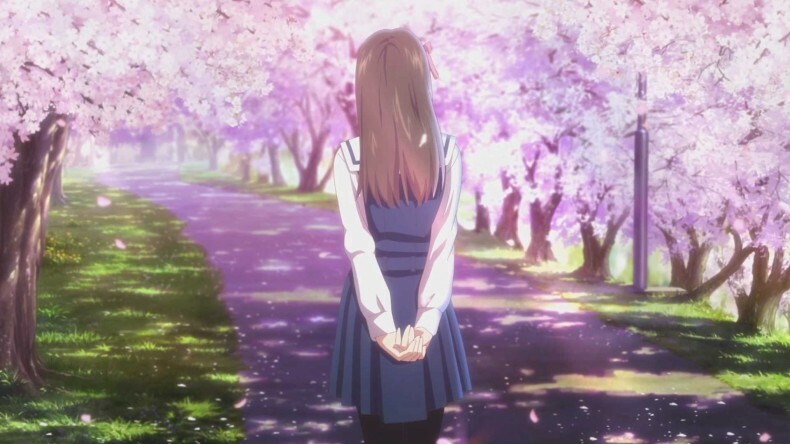 That being said, I appreciate games that can distract me from my foul mood; games that cheer me up or can relax me a little. You can ask my wife, family and friends; I am terrible to be around when I'm not feeling well, so anything that breaks me out of that mood, even for a little while, is a worthy game indeed. And so! Here are my ten "sick game" suggestions. Most of them are on the list because these games are exactly what I've been doing this week, when I haven't been sleeping. Admittedly Miku games are almost too much for me when I'm not well. They require concentration, and they can be difficult and frustrating. 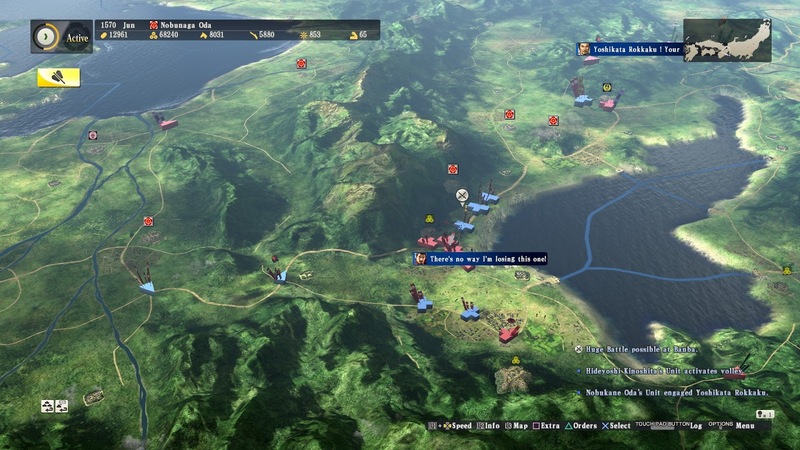 They're also colourful, bombastic games, and you need to have the music up when playing them, for obvious reasons. All of that might sound like it contradicts my rules for a "game to play when sick," but I make an exception for Miku games because it's impossible for me to play one and not be smiling instantly. I just don't try to go for those perfect scores on extreme. 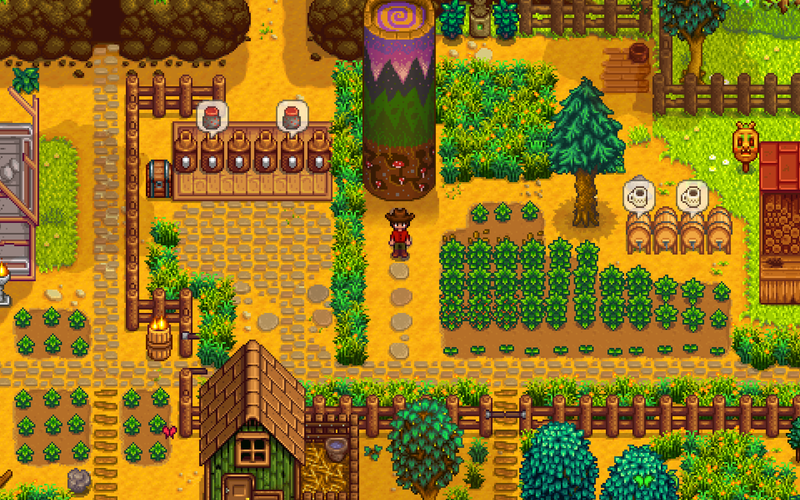 The laid back, tranquil atmosphere of Stardew Valley makes it absolutely perfect to play when I'm not feeling well. It's interactive enough that I get immersed in the game, but it doesn't require an absolute focus; I can just let the game wash over me in a daze and relax. Pinball's very simple mechanics are what makes it such a draw for playing while sick. I don't bother trying to get high scores, because when I'm well I'm good enough at the game that I have pretty good scores on my favourite tables now. But as a simple distraction, being able to simply flick the flippers and let the game do its thing is nicely mesmerising and quite relaxing. 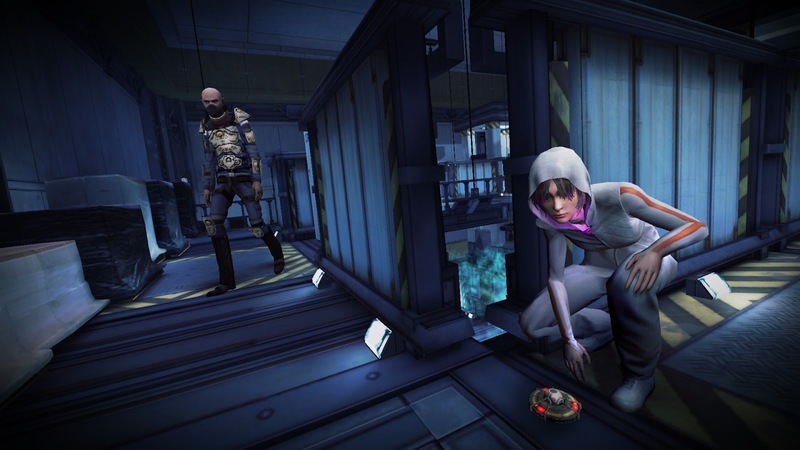 What I like about Republique is that it's not an overly stressful stealth game. You've got plenty of time to plan out what you're going to do, and then plenty of time to execute it. There's a minimum of loud bangs and fast action moments, but at the same time being sick doesn't mean my taste in games goes away completely; Republique is also smart and creative, and the kind of game I would normally recommend anyway. 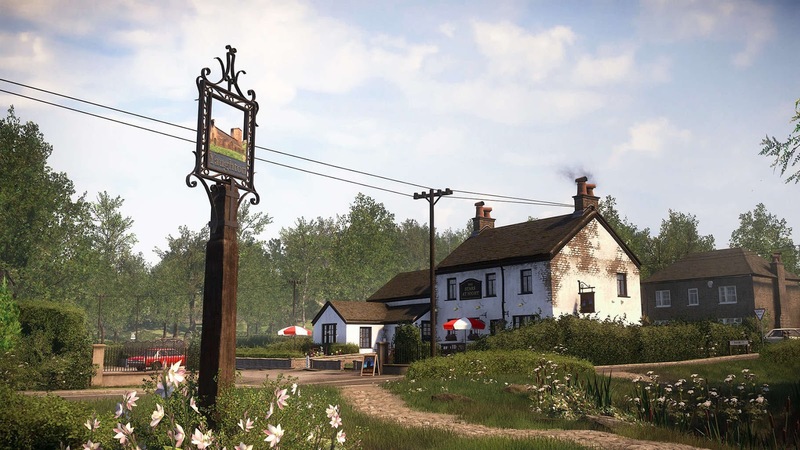 Most other 'walking simulators' apply here too; Everybody's Gone to the Rapture is a sedate, beautiful game, and while its narrative is quite dark, simply exploring the world and seeing all the sights is a nice way to get myself out of the world for a while. It's also the kind of game that you don't need to play for long periods of time, which is just perfect for when the sinuses clog up and you need to put the controller down soon after you start playing. From the inventor of Harvest Moon himself, Birthdays is like Stardew Valley; it's an easy, relaxing, sedate little game that never pressures players. 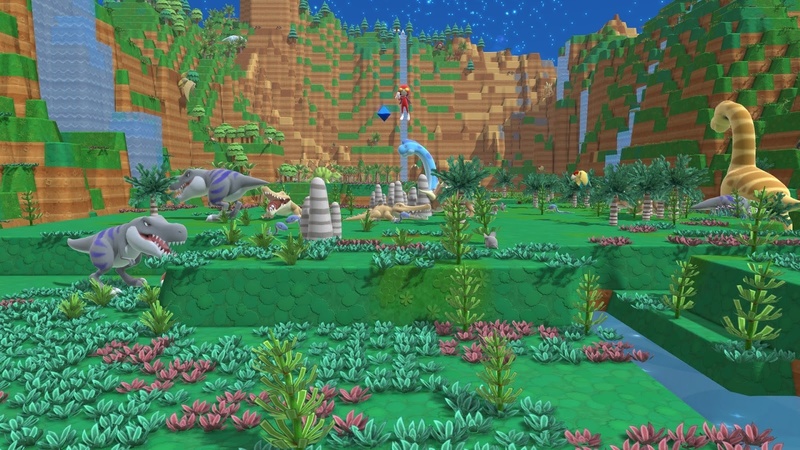 This one, however, also has the benefit of the gorgeous clay animals and plants that are the centre of the experience; you manipulate the game's environment to create the right ecological conditions for them to exist, and then sit back and bask in the joy of the animal's super cuteness. This is a game I'll always have time for. There are a lot of visual novels I just can't bring myself to play when I'm not feeling well; take for example the Danganronpa games. They are, without a shadow of a doubt, some of my favourite games ever, but they're also too bright and overbearing for me to play comfortably while sick. 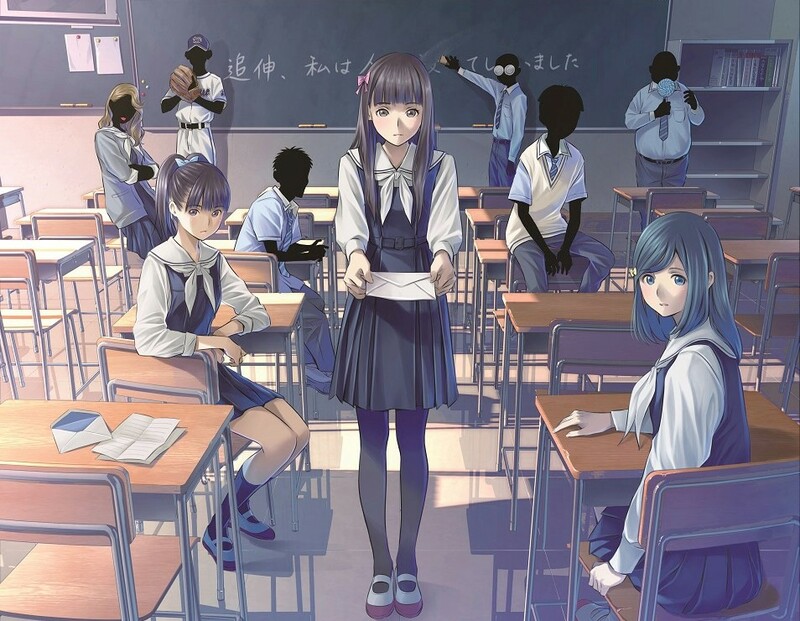 Root Letter's more subtle beauty, its elegant art, and its softer soundtrack, make for a game that is far more comfortable as a "sick game." 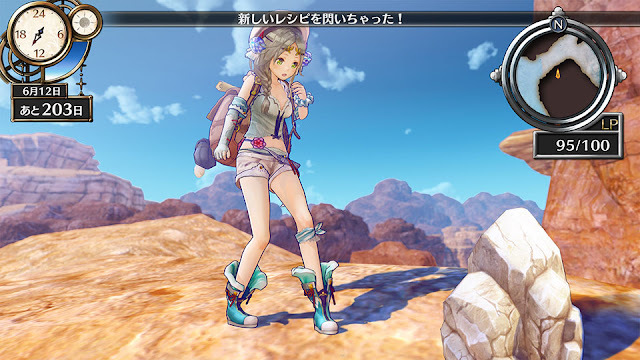 Most JRPGs are far too involved and deep for me to have the patience for them when I'm sick, but I make an exception for the Atelier series, because again they're relaxing, clean, light-hearted games that don't demand too much from me. The soft colours and art direction is also relaxing on the eyes, and the cheerful music that these games always have helps perk me right up. What I love about Dead or Alive Xtreme 3 is that you don't have to actually do much. It's most a game about... admiring... beautiful women, and that's something that's easy to do when you're healthy or sick. More seriously, it's also a game that's set on a tropical island, and the warm, cheerful vibe of the game really helps to brighten my mood. For all its complexity, I actually found myself playing this one quite a lot this week, and I think that's for a couple of reasons. Firstly, once I get into a rhythm with this game, hours can fly by, to the point where I do actually lose track of time - and unsurprisingly this also distracted me completely from my illness. I also find the presentation of the game quite soothing, and while I certainly can't play a Samurai Warriors game in this condition, this gives me my fix of historical gameplay, which I just can't go without.